Larry The Cable Guy has about 2 TV show credits. 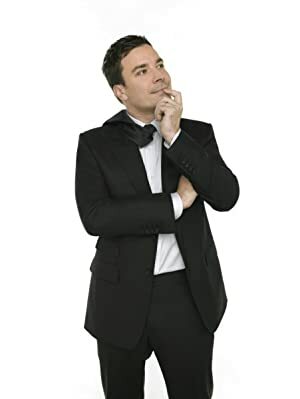 The first TV show to feature him was Late Night With Jimmy Fallon in 2011, where he appeared as a guest. 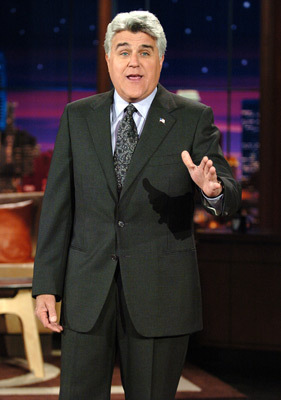 Most recently, Larry The Cable Guy was a guest on The Tonight Show With Jay Leno in 2014.